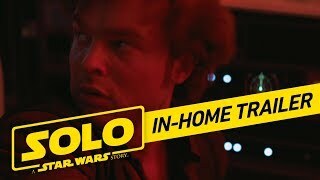 Solo: A Star Wars Story (film, 2018). A 2018 American space Western film with "PG-13" rating by Walt Disney Studios Motion Pictures. Directed by Ron Howard. Official Trailer. 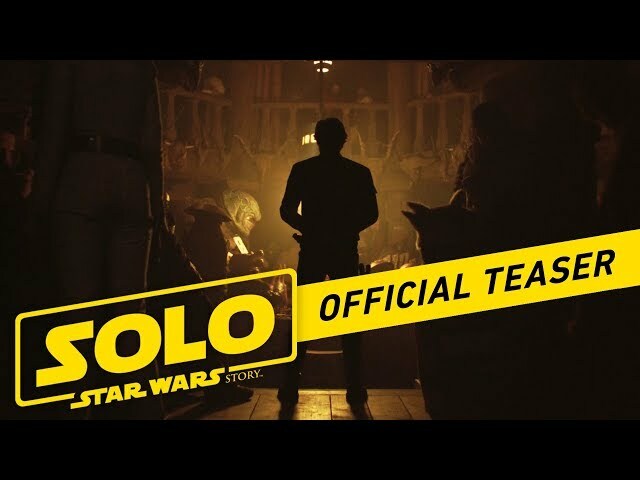 Solo: A Star Wars Story is a 2018 American space Western film directed by Ron Howard. 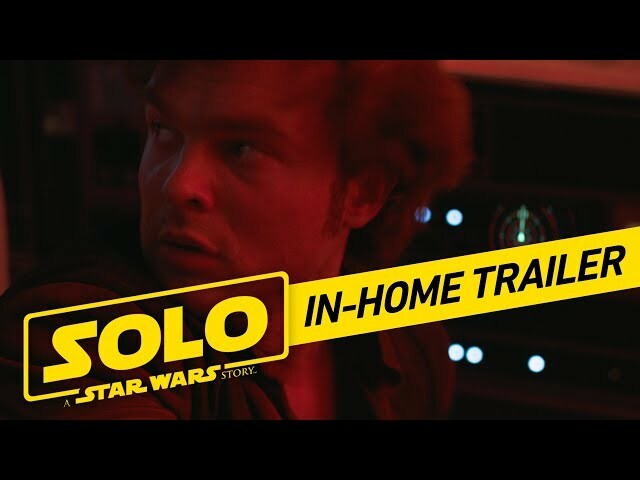 Solo: A Star Wars Story In-Home Trailer (Official). On the planet Corellia, orphaned children are made to steal to survive. Lovers Han and Qi'ra make an escape from a local gang. They bribe an Imperial officer with stolen coaxium (a powerful hyperspace fuel) for passage on an outgoing transport, but Qi'ra is apprehended before she can board. Han vows to return for her and joins the Imperial Navy as a flight cadet. When the recruiting officer asks for his surname, Han says he is alone with no family, so the recruiter gives him the last name "Solo". Three years later, Han has been expelled from the Imperial Flight Academy for insubordination and is serving as an infantryman on Mimban. He encounters a group of criminals posing as Imperial soldiers led by Tobias Beckett. Han attempts to blackmail them into taking him with them, but Beckett has him arrested for desertion and thrown into a pit to be fed to a Wookiee named Chewbacca. Able to understand Chewbacca's language, Han persuades him to cooperate to escape. Beckett, aware of the usefulness of a Wookiee's strength, rescues and enlists them in the gang to steal a shipment of coaxium on Vandor-1. The plan goes awry when the Cloud Riders, led by Enfys Nest, arrive, resulting in the deaths of two crew members, including Beckett's wife, and the destruction of the coaxium. Beckett reveals he was ordered to steal the shipment for Dryden Vos, a high-ranking crime boss in the Crimson Dawn syndicate. Han and Chewbacca volunteer to help him steal another shipment to repay the debt. They travel to Vos' yacht where Han finds Qi'ra, who has joined Crimson Dawn and is Vos' top lieutenant. Han suggests a risky plan to steal unrefined coaxium from the mines on Kessel; Vos approves but insists that Qi'ra accompany the team. She leads them to Lando Calrissian, an accomplished smuggler and pilot who she hopes will lend them his ship. Han challenges Lando to a game of sabacc, with the wager being Lando's ship. Lando cheats to win but agrees to join the mission in exchange for a share of the profits. 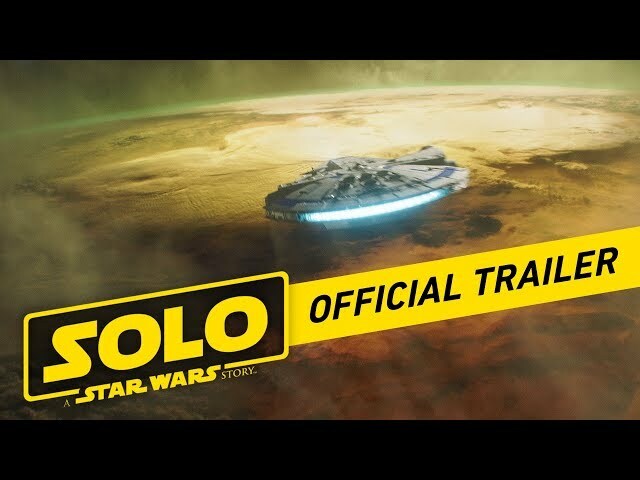 The film Solo: A Star Wars Story was scheduled to be released by Walt Disney Studios Motion Pictures on May 10, 2018 (Los Angeles), on May 23, 2018 (France), on May 24, 2018 (Germany, United Kingdom, Russia) and on May 25, 2018 (United States, Turkey). The duration of the film is 135 minutes. With a budget of $275 - 300 million, the film grossed over $392.9 million. Solo: A Star Wars Story got high rating from critics. The audience also likes the film. Audiences polled by CinemaScore gave the film an average grade of "A-" on a scale ranging from A+ to F.